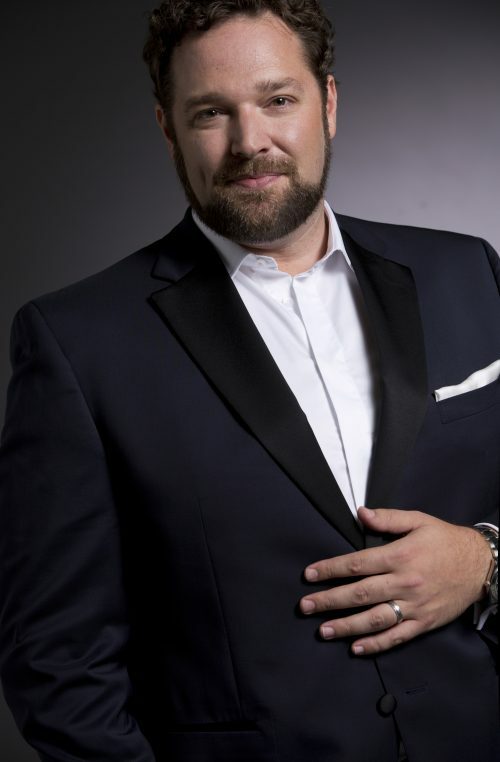 GM Art&Music is thrilled to announce the signing of tenor Bryan Hymel for General Management. Praised by The New York Times for his “unflagging stamina and impetuous abandon” during his 2012 Metropolitan Opera debut as Énée in Les Troyens, Bryan Hymel went on to be awarded the Metropolitan Opera’s Beverly Sills Artist Award for his achievements in the production. Hailed the Frankfurter Allgemeine Zeitung for his “range of expression and vocal power combined with the subtle art of characterization,” he is also the winner of the 2013 Olivier Award for Outstanding Achievement in Opera for his trio of performances in Les Troyens, Robert le diable, and Rusalka at London’s Royal Opera House. An exclusive recording artist for Warner Classics, his first solo album Héroïque debuted at number 3 on the Billboard Classical Music chart, and earned Hymel the coveted Georges Thill Prize by the Académie Nationale du Disque Lyrique and the Newcomer of the Year Award from ECHO Klassik. A New Orleans native, Hymel has established himself as one of the leading tenors in his generation and he is a frequent guest on the most important stages worldwide.